MWC 2019 is shaping to be the stage for a bunch of key announcements coming from Xiaomi, Huawei, LG, and Sony. All of them will have new devices to show the world, and apparently OnePlus wants to join the party. 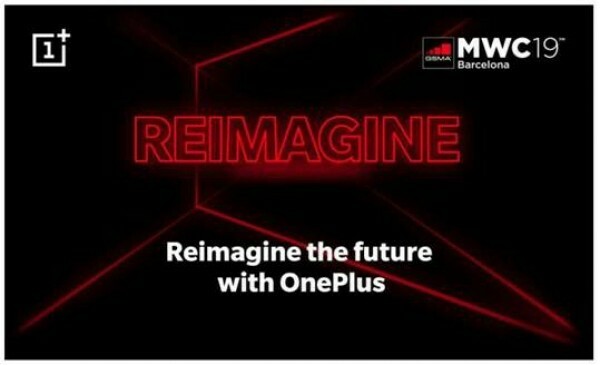 The company sent out invites for an exclusive event called Reimagine, but there is no word if it will have an actual phone to show in Barcelona. The invite, according to the source, says “Join OnePlus at Ultramarinos where drinks and a taste of the future will be on us.”. It clearly means the company is having a party for media representatives, partners, and exclusive guests, but chances of a new phone seem slim. A preview or a teaser might be on the cards, though. 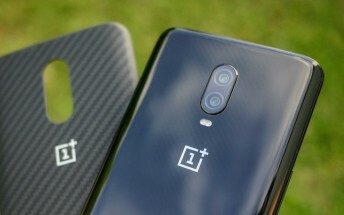 OnePlus initially announced it will be the first company with a Snapdragon 855 chipset and 5G capabilities, but later retracted that info and clarified it will be “among the first”. We’re expecting the OnePlus 7 to arrive later this year, but since the 5G-enabled phone will be a different handset with a higher price tag we might get that first.